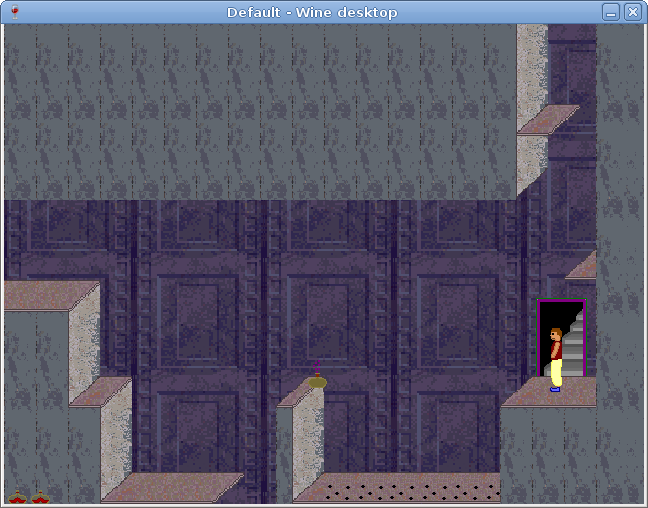 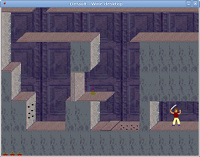 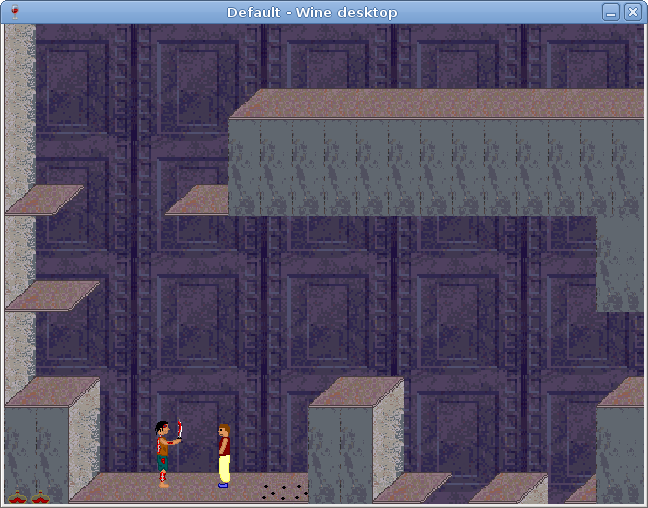 Arabian Nights 2D is a Prince of Persia 1/2 clone, created with GameMaker. 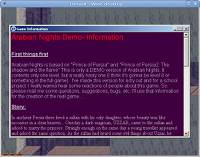 Its official website can be found here. 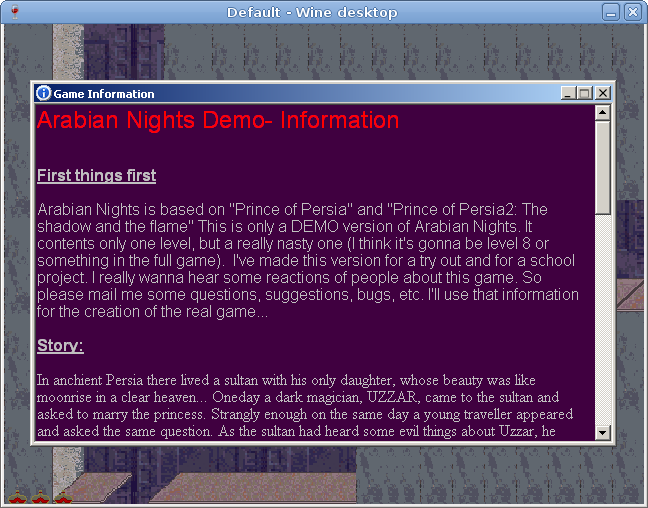 The demo was released by Jordin Kee (KeeWeed) in 2004.